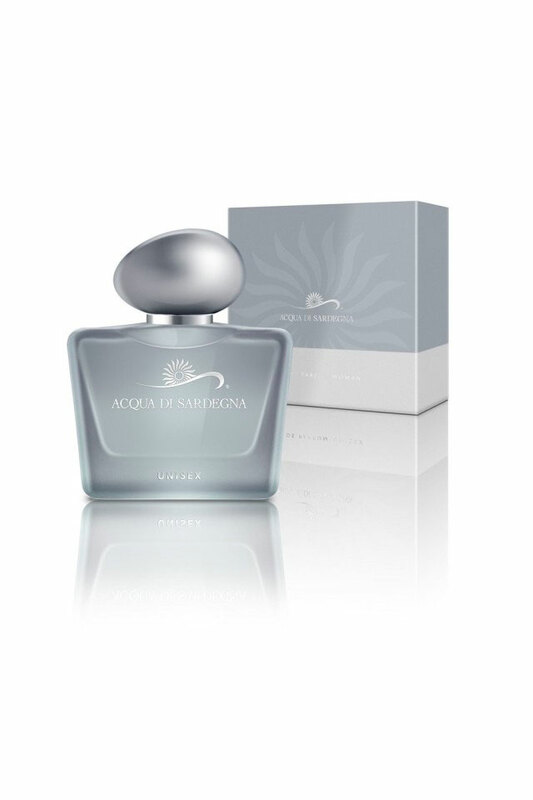 As with the other Acqua di Sardegna fragrances, it expresses a strong bond with the island, a jewel in the heart of the Mediterranean, a land steeped in mystery. It is precisely this mysterious disposition that gives the perfume its name. 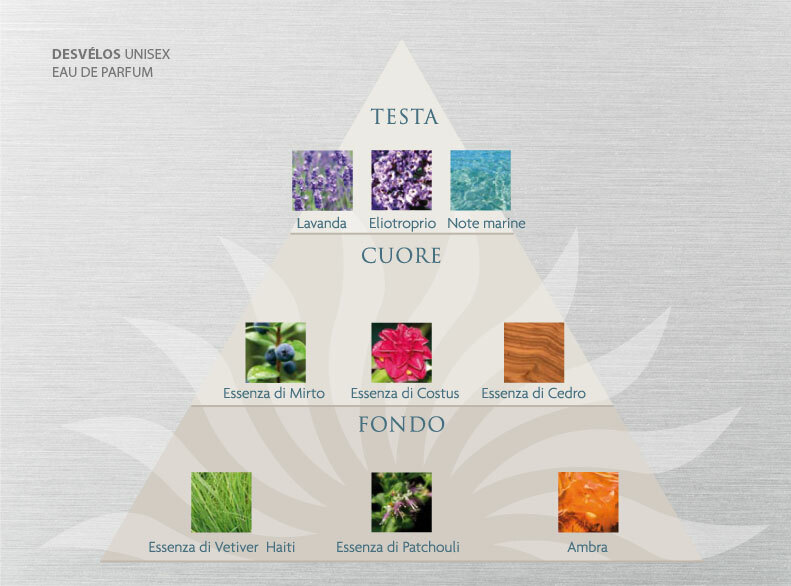 Desvélos, the Sardinian word for “secrets”, has a sensual and determined character, just like the land that inspires it, an authentic and uncontaminated island, constantly evolving yet strongly tied to its traditions, and known in-depth by only a few. 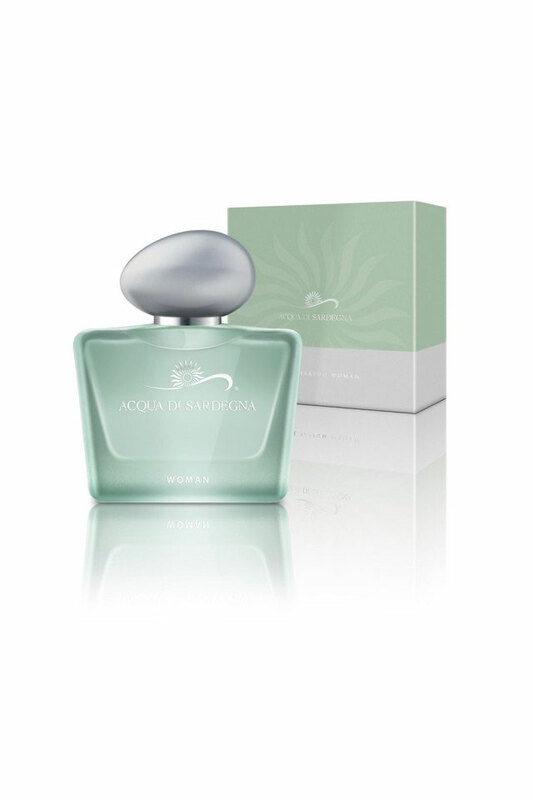 Whether for him or for her, the fragrance instantly strikes by unleashing lavender, heliotrope and sea notes; it then uncovers its Mediterranean heart via tones of myrtle, costus and cedar; lastly it reveals essences of vetiver, patchouli and amber. The bottle, shiny like obsidian, reflecting an intense light, jealously preserves its secret.